Do you want to feel the real racing and drifting experience? 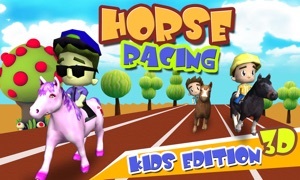 This racing game is exactly what you were looking for! 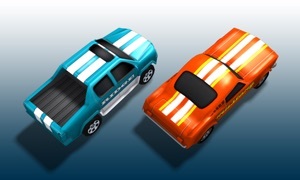 Whether you're a hard-core racer or you just want to test your driving skills, «Racing Driver» offers you an easy way to do it. 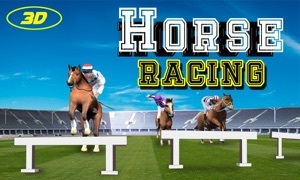 The game is simple - it’s all about racing! - No more in-app purchases. The game features next generation 3D graphics with realistic reflections, shadows, lights. The environment is amazing. It is highly optimized for the Apple TV to provide you with the best driving experience. Choose among 3 different cameras including interior view. 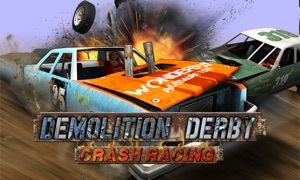 Unlike many other racing games on the market today, this game does not require internet connection. You can play anywhere you want. All of this makes it truly one of the best racing games for Apple TV out there! It really takes a few seconds to get acquainted to the controls. You just tilt the remote left/right to rotate the wheels and press accelerate and brake buttons to stop and drive reverse. You have full and simple driving control. You can rearrange the controls however you want. Just turn on/off what you need(auto acceleration, drift mode, etc). You can compete against your friends by logging in to the Game Center. Earn points and achievements. Compare your scores online with your friends and people around the world. 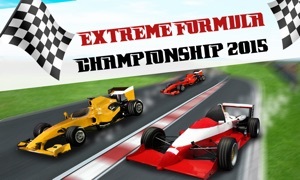 Be the best driver in the global leaderboard! - The faster you drive the more points you get. - While in «Drift Mode», keep your speed above 90 km/h or 55 mph and gently press «brake» button for the best drifting experience. Be ready to quickly turn the steering wheel in the opposite direction to avoid U-turn. Excellent graphics, gameplay, music, and the view from the cabin make this game the most realistic racing game on market!